In geometry, a tetrahedron (plural: tetrahedra or tetrahedrons), also known as a triangular pyramid, is a polyhedron composed of four triangular faces, six straight edges, and four vertex corners. The tetrahedron is the simplest of all the ordinary convex polyhedra and the only one that has fewer than 5 faces. The tetrahedron is the three-dimensional case of the more general concept of a Euclidean simplex, and may thus also be called a 3-simplex. The tetrahedron is one kind of pyramid, which is a polyhedron with a flat polygon base and triangular faces connecting the base to a common point. In the case of a tetrahedron the base is a triangle (any of the four faces can be considered the base), so a tetrahedron is also known as a "triangular pyramid". Like all convex polyhedra, a tetrahedron can be folded from a single sheet of paper. It has two such nets. For any tetrahedron there exists a sphere (called the circumsphere) on which all four vertices lie, and another sphere (the insphere) tangent to the tetrahedron's faces. Regular tetrahedron A regular tetrahedron is one in which all four faces are equilateral triangles. It is one of the five regular Platonic solids, which have been known since antiquity. In a regular tetrahedron, all faces are the same size and shape (congruent) and all edges are the same length. Five tetrahedra are laid flat on a plane, with the highest 3-dimensional points marked as 1, 2, 3, 4, and 5. These points are then attached to each other and a thin volume of empty space is left, where the five edge angles do not quite meet. Schläfli symbol h 4,3 . The tetrahedron in this case has edge length 2√2. Inverting these coordinates generates the dual tetrahedron, and the pair together form the stellated octahedron, whose vertices are those of the original cube. Face-edge-face angle, i.e., "dihedral angle"
Edge central angle, known as the tetrahedral angle, as it is the bond angle in a tetrahedral molecule. It is also the angle between Plateau borders at a vertex. Orthogonal projections of the regular tetrahedron The regular tetrahedron has two special orthogonal projections, one centered on a vertex or equivalently on a face, and one centered on an edge. The first corresponds to the A2 Coxeter plane. A central cross section of a regular tetrahedron is a square. The two skew perpendicular opposite edges of a regular tetrahedron define a set of parallel planes. 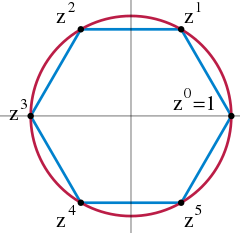 When one of these planes intersects the tetrahedron the resulting cross section is a rectangle. When the intersecting plane is near one of the edges the rectangle is long and skinny. When halfway between the two edges the intersection is a square. The aspect ratio of the rectangle reverses as you pass this halfway point. For the midpoint square intersection the resulting boundary line traverses every face of the tetrahedron similarly. If the tetrahedron is bisected on this plane, both halves become wedges. A tetragonal disphenoid viewed orthogonally to the two green edges. This property also applies for tetragonal disphenoids when applied to the two special edge pairs. Spherical tiling The tetrahedron can also be represented as a spherical tiling, and projected onto the plane via a stereographic projection. This projection is conformal, preserving angles but not areas or lengths. Straight lines on the sphere are projected as circular arcs on the plane. An isosceles tetrahedron, also called a disphenoid, is a tetrahedron where all four faces are congruent triangles. A space-filling tetrahedron packs with congruent copies of itself to tile space, like the disphenoid tetrahedral honeycomb. In a trirectangular tetrahedron the three face angles at one vertex are right angles. If all three pairs of opposite edges of a tetrahedron are perpendicular, then it is called an orthocentric tetrahedron. When only one pair of opposite edges are perpendicular, it is called a semi-orthocentric tetrahedron. An isodynamic tetrahedron is one in which the cevians that join the vertices to the incenters of the opposite faces are concurrent, and an isogonic tetrahedron has concurrent cevians that join the vertices to the points of contact of the opposite faces with the inscribed sphere of the tetrahedron. Isometries of irregular tetrahedra The isometries of an irregular (unmarked) tetrahedron depend on the geometry of the tetrahedron, with 7 cases possible. In each case a 3-dimensional point group is formed. 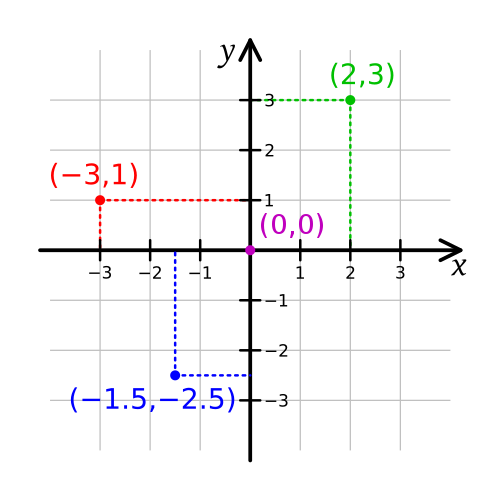 Two other isometries (C3, +), and (S4, [2+,4+]) can exist if the face or edge marking are included. Tetrahedral diagrams are included for each type below, with edges colored by isometric equivalence, and are gray colored for unique edges. Schläfli symbol 3 ∨( ). Two equal scalene triangles with a common base edge This has two pairs of equal edges (1,3), (1,4) and (2,3), (2,4) and otherwise no edges equal. The only two isometries are 1 and the reflection (34), giving the group Cs, also isomorphic to the cyclic group, Z2. Four unequal triangles Its only isometry is the identity, and the symmetry group is the trivial group. An irregular tetrahedron has Schläfli symbol ( )∨( )∨( )∨( ). Coxeter diagram and Schläfli symbol s 2,4 . Schläfli symbol sr 2,2 . Two pairs of equal scalene or isosceles triangles This has two pairs of equal edges (1,3), (2,4) and (1,4), (2,3) but otherwise no edges equal. The only two isometries are 1 and the rotation (12)(34), giving the group C2 isomorphic to the cyclic group, Z2. displaystyle V= frac (mathbf a -mathbf d )cdot ((mathbf b -mathbf d )times (mathbf c -mathbf d )) 6 .
is expressed as a row or column vector etc. ( u − v + W ) . displaystyle V= frac d(mathbf a times mathbf (b-c) ) 6 . 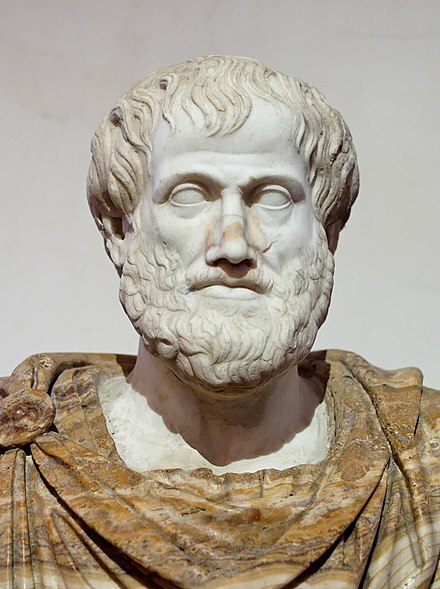 (+1, +1, +1); (−1, −1, +1); (−1, +1, −1); (+1, −1, −1). This yields a tetrahedron with edge-length 2√2, centered at the origin. For the other tetrahedron (which is dual to the first), reverse all the signs. These two tetrahedra's vertices combined are the vertices of a cube, demonstrating that the regular tetrahedron is the 3-demicube. 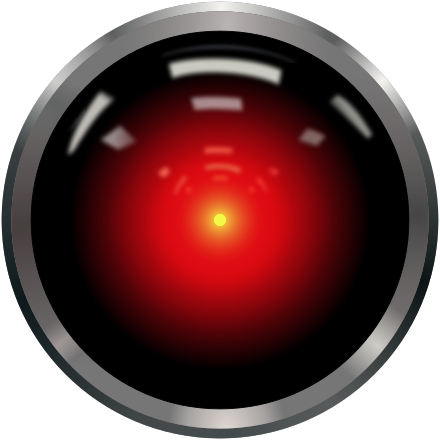 sin ⁡ ∠ O A B ⋅ sin ⁡ ∠ O B C ⋅ sin ⁡ ∠ O C A = sin ⁡ ∠ O A C ⋅ sin ⁡ ∠ O C B ⋅ sin ⁡ ∠ O B A .
displaystyle PAcdot F_ mathrm a +PBcdot F_ mathrm b +PCcdot F_ mathrm c +PDcdot F_ mathrm d geq 9V. P A + P B + P C + P D ≥ 3 ( P J + P K + P L + P M ) . with equality if and only if the tetrahedron is regular. Faces The sum of the areas of any three faces is greater than the area of the fourth face. :p.225,#159 Integer tetrahedra There exist tetrahedra having integer-valued edge lengths, face areas and volume. One example has one edge of 896, the opposite edge of 990 and the other four edges of 1073; two faces have areas of 7005436800000000000♠436800 and the other two have areas of 7004471200000000000♠47120, while the volume is 7007620928000000000♠62092800. :p.107 A tetrahedron can have integer volume and consecutive integers as edges, an example being the one with edges 6, 7, 8, 9, 10, and 11 and volume 48.:p. 107 Related polyhedra and compounds A regular tetrahedron can be seen as a triangular pyramid. 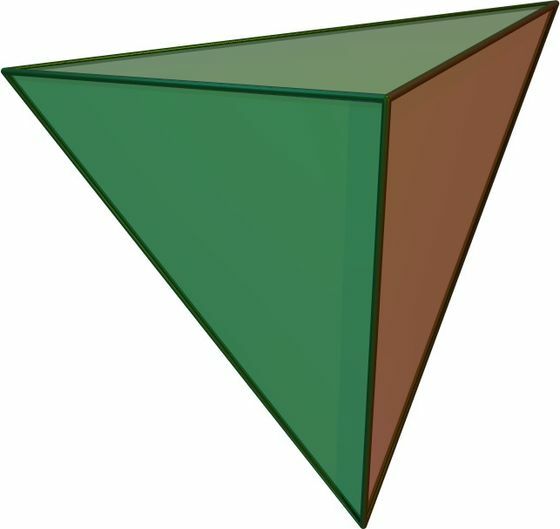 A regular tetrahedron can be seen as a degenerate polyhedron, a uniform digonal antiprism, where base polygons are reduced digons. A regular tetrahedron can be seen as a degenerate polyhedron, a uniform dual digonal trapezohedron, containing 6 vertices, in two sets of colinear edges. A truncation process applied to the tetrahedron produces a series of uniform polyhedra. Truncating edges down to points produces the octahedron as a rectified tetrahedron. The process completes as a birectification, reducing the original faces down to points, and producing the self-dual tetrahedron once again. This polyhedron is topologically related as a part of sequence of regular polyhedra with Schläfli symbols 3,n , continuing into the hyperbolic plane. The tetrahedron is topologically related to a series of regular polyhedra and tilings with order-3 vertex figures. An irregular volume in space can be approximated by an irregular triangulated surface, and irregular tetrahedral volume elements. The skeleton of the tetrahedron (the vertices and edges) form a graph, with 4 vertices, and 6 edges. It is a special case of the complete graph, K4, and wheel graph, W4. It is one of 5 Platonic graphs, each a skeleton of its Platonic solid. 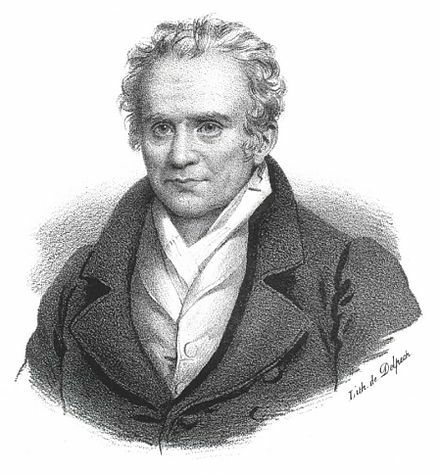 William Lowthian Green and his Theory of the Evolution of the Earth's Features". The American Geologist. XXV. Geological Publishing Company. pp. 1–10. ^ Federal Aviation Administration (2009), Pilot's Handbook of Aeronautical Knowledge, U. S. Government Printing Office, p. 13-10, ISBN 9780160876110 . ^ Weisstein, Eric W. "Tetrahedral graph". MathWorld. Wikimedia Commons has media related to Tetrahedron. Tetrahedron that also includes a description of a "rotating ring of tetrahedra", also known as a kaleidocycle.